The key to this is to take Stephen Covey's advice to heart and "begin with the end in mind." For busy business owners charged with leading and managing direct reports, this means to set and communicate employee expectations from the very beginning so there is no confusion or misunderstandings. What's most important about this secret is that setting expectations from the start means giving your employees structure and direction and it gives you peace of mind in knowing that employees and management are operating from the same playbook. Busy business owners need to know this secret because, with open and transparent expectations set from the beginning, the business owner's management skills improve and become a source of confidence for the owner, which then leads to a stronger, more efficient organization because of proven built-in systems. Bottom line? You should write position agreements for each needed position on your org chart. Effectively written position agreements include responsibilities, expectations, standards and a success statement that ties the position into the company's ultimate vision statement. The core idea busy business owners need to grasp with this secret is without the proper training and tools to get their jobs done, your employees will flounder, become disinterested and eventually leave your company. What's most important about this secret is that trained, equipped, focused employees feel more productive and therefore are happier to be contributing to the overall success of the business. This secret is key for every busy business owner because less employee turn-over saves you a ton of time, money, and frustration with unnecessarily recruiting, hiring, and training replacement talent. So now the thing for you to do is to use your written position agreements from above as a guide and outline every tool, system, and method your employees will need to excel in their positions and schedule formal training to transfer that knowledge to them effectively. Busy business owners unlock big doors with this simple key secret. Here it is: now that your employees have a formal position agreement outlining their responsibilities and expectations, and you've invested in their tools and training, all that is left is a culture of accountability. What's most important about this is that you will hold your employees to a certain standard and quality of work. When accountability is baked into your company culture, employees know it is an expectation and will either live up to your standards or they will self-identify as the wrong fit. This is important because employees behave differently when they know management has invested in their success and is now holding them accountable to succeed. This allows you the luxury of never having to micro-manage a direct report ever again. And really, who has ever loved micro-managing or being micro-managed? My advice at this point is to identify the most important key performance indicators (KPIs) for each position and build a system for recording and monitoring those KPIs. Reviewing these KPIs comes on a scheduled, regular basis with your employees during their formal position performance reviews. In the beginning, as busy business owner, you may not believe how fast and easily you can use these secrets. However, once you put them to the test, you won't believe how much better you'll do with MBA-level management! Need even more? 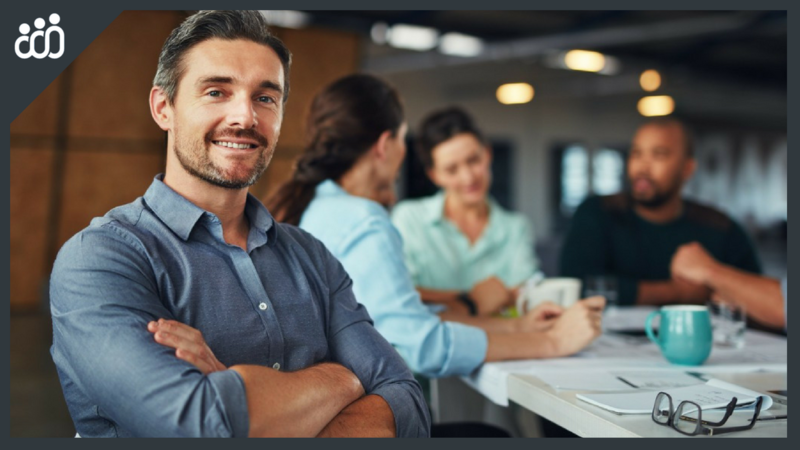 Well, if you're a busy business owner and you're serious about killer management success and you really want to become a more confident manager, this free video training for small business owners I just published entitled "Online Masterclass survey" will help you do just that and more!